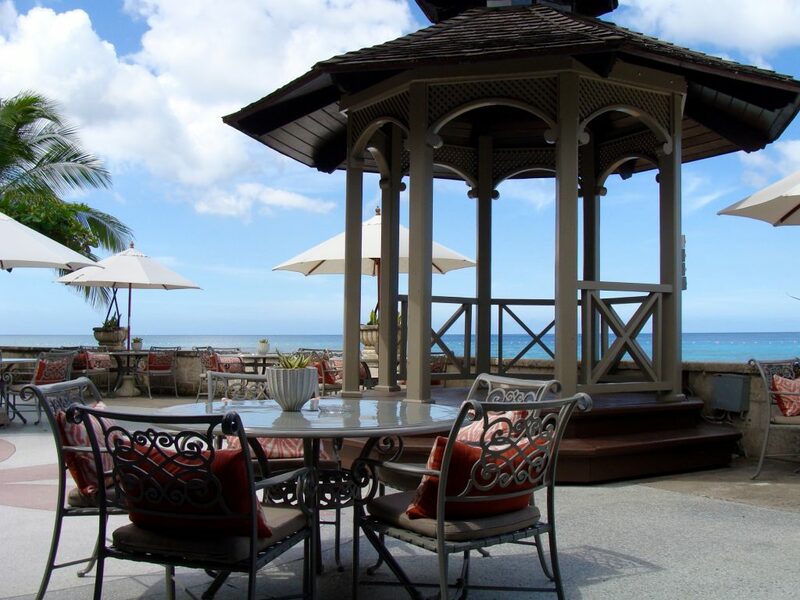 Barbados may be the perfect place for your next beachy getaway! It was our first time to this incredible island, and we felt it embraced us warmly. Not only are the beaches gorgeous, but the water actually is a turquoise blue, much like all those beautiful photos you see online (that are generally Photoshopped). There’s also a certain laid back chaos that’s rather loveable… I know that may sound weird, but when you start going with the flow of Barbados rhythm, everything seems to turn out right in the end. 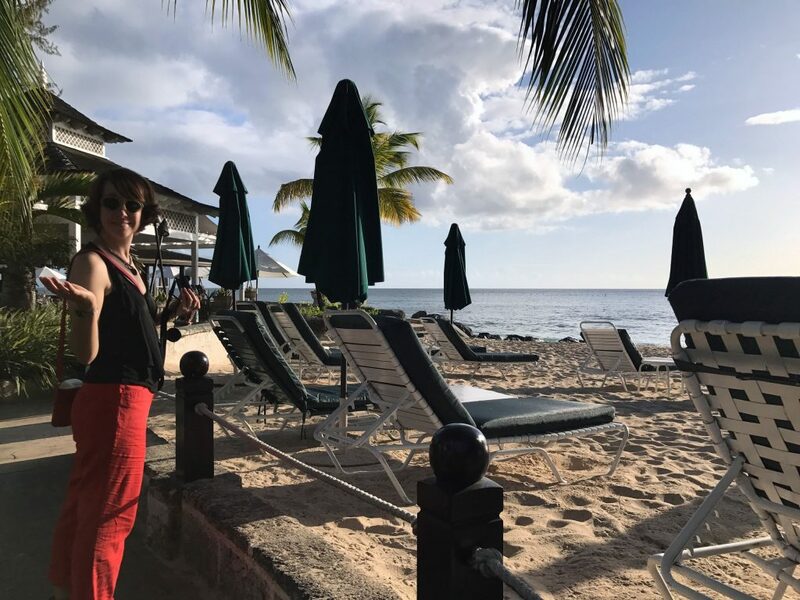 We loved the various vibes of Barbados! We relished exploring the distinctive flavors of the various parishes. Barbados is broken into 11 parishes or regions. 10 are named after saints (thus the Barbados beer “10 Saints”). You will find that each parish has its own unique personality. Depending on what you’re looking for, you can find a parish that has it within a 30 minute drive! 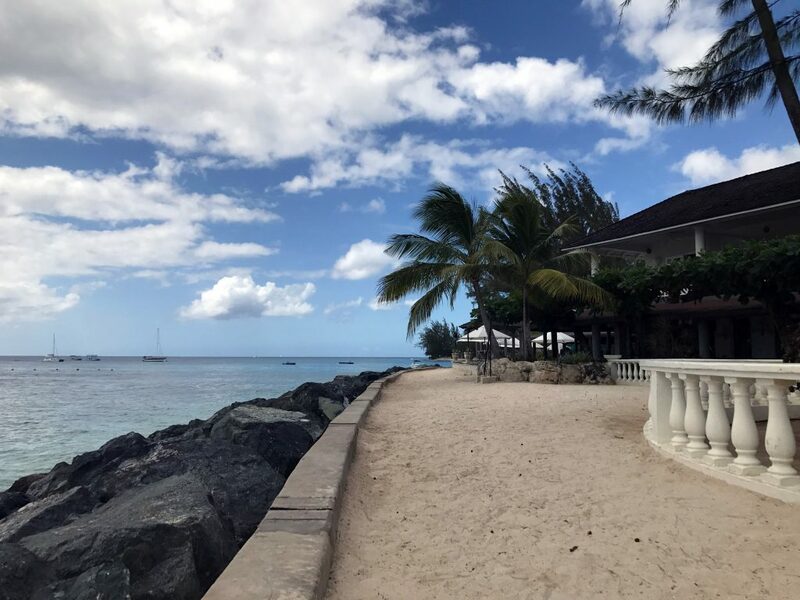 The Barbados “Platinum Coast,” which spans St. James and St. Peter, is where you will find especially fancy resorts, restaurants, marinas and name-brand stores. If you’re looking for unparalleled Caribbean luxury, you’ll want to check out this area! We were drawn to the old-world luxury of the Coral Reef Club. 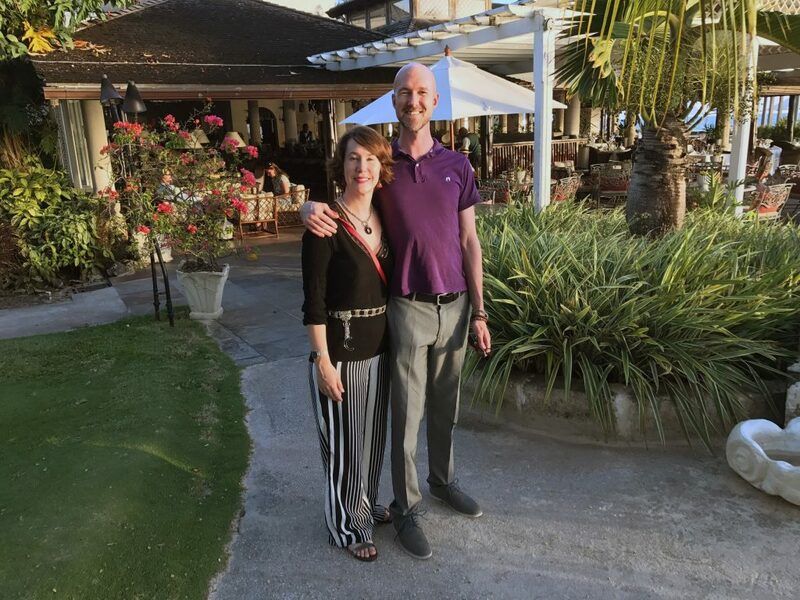 We were delighted to find out that the Coral Reef Club and its newer sister hotel, the Sandpiper, are still family owned and operated by the O’Hara family (of course, they have quite an amazing team as well!) They are just up the street from each other in Holetown, St. James, and each offers their guests a very different experience. We immediately felt relaxed and at home in our one-bedroom suite at the Coral Reef Club. Our living room opened up to a covered patio, and offered a view of the beautiful beach and (very) blue ocean. Every time I looked at the ocean, I was astonished by how turquoise blue the water was. This is something we never saw while traveling through Thailand and Vietnam. Just outside: our own private pool. I loved how natural the pool looked nestled amidst the lush greenery. Honestly, we almost didn’t go for a dip, because the beautiful ocean is so close by. But the allure of the secluded pool was great, and we hopped into the refreshing water after dinner one night. The grounds and gardens around the hotel are spectacular. All around there were colorful flowers, towering trees, and lush grass. The first thing I noticed was how spread out the resort was. It definitely wasn’t hard to get around though, as everything was connected by winding paths. All of the buildings were separated by trees and greenery, making the grounds feel relaxed, and somewhat secluded. We felt miles away from the world, even though the hotel was actually right off the main road. Breakfast was served in the open-air restaurant. The generous buffet had many traditional breakfast goodies along with more Bajan flavors, like fried plantains and fresh coconut shakes. We were delighted to enjoy our breakfast, along with a hot pot of coffee, all while overlooking the blue ocean. The veranda was also the perfect place to enjoy a happy hour cocktail, and to watch the sunset over the ocean. There are many wonderful places to dine — it all depends on what you have a hankering for! 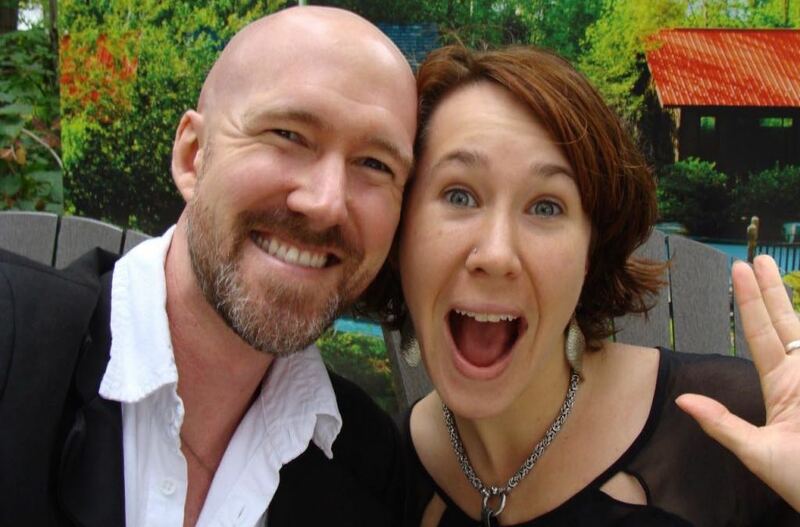 Every Monday evening the O’Hara family hosts a cocktail party in their home. When we arrived, we were warmly greeted by the O’Hara family and offered drinks. Over the next hour, we chit-chatted with the other guests and the family. We learned about the various stages of the hotel, how it started with a rather humble beginning, and how it — like many things — has evolved over the years. 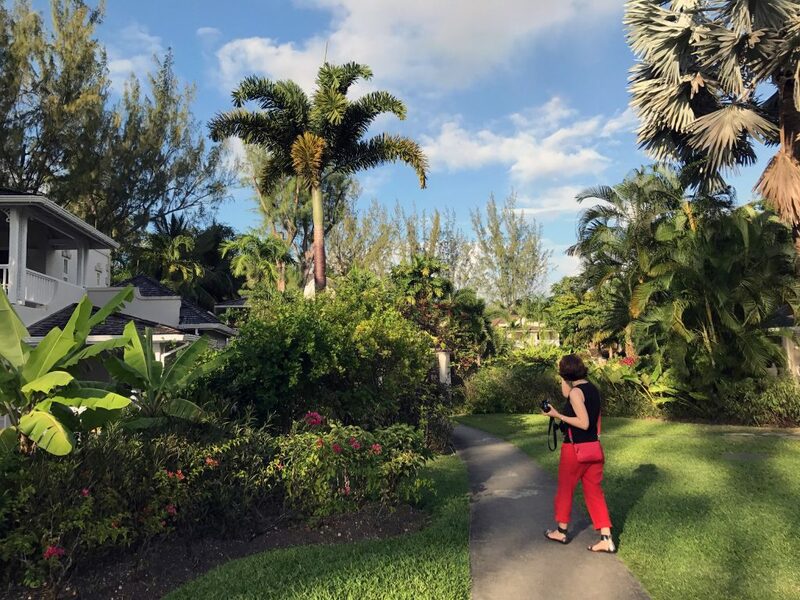 Don’t forget to leave the hotel and explore the island! 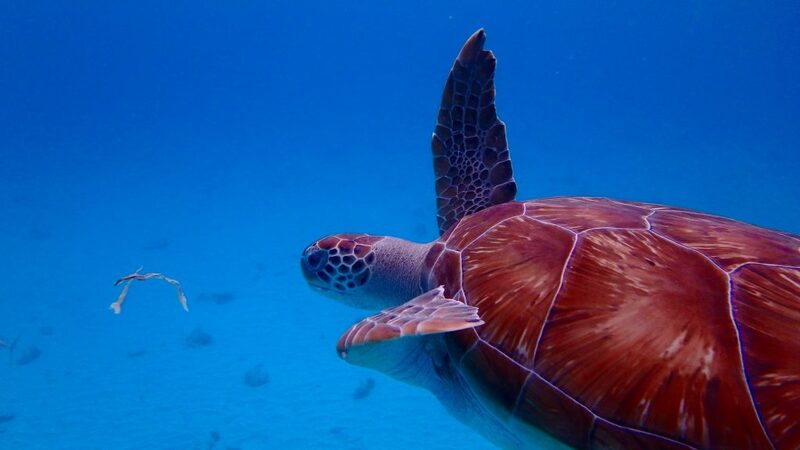 There is so much to see and do in Barbados! You will not be bored. 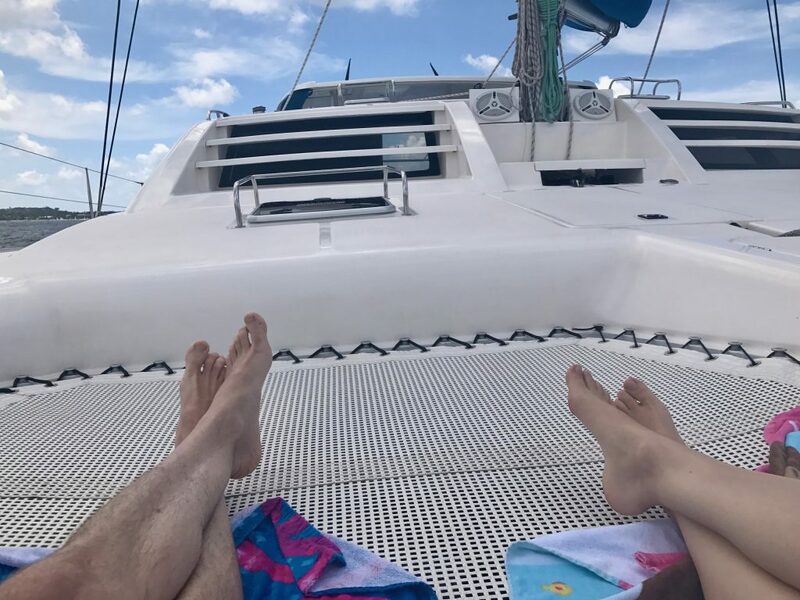 We highly suggest checking out a catamaran cruise. After a quick search, you’ll notice there are many companies to choose from… They’re all a little different, and it depends on what kind of experience you’re looking for. We did a lunch cruise with Calabaza Cruises and loved it! 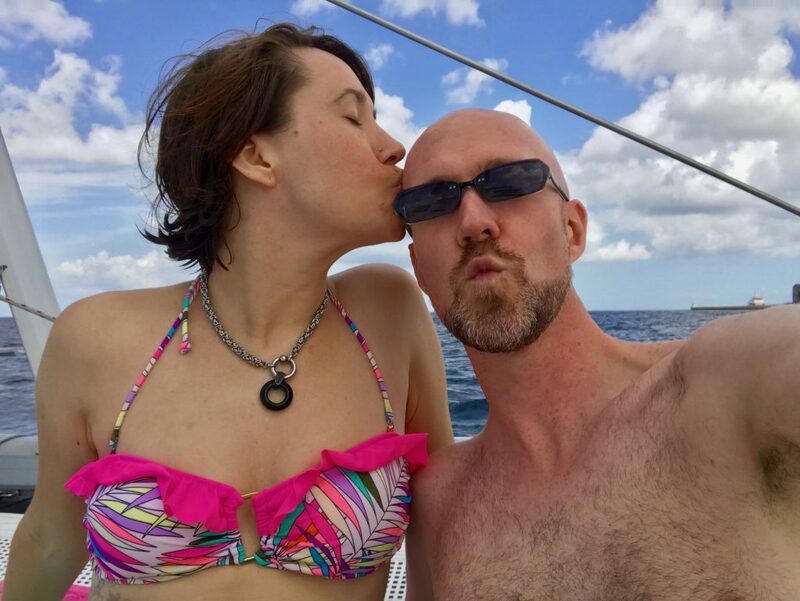 The morning of our cruise was bright and sunny and we felt giddy about going on a boat ride. We were picked up and brought to the pier, where we met the crew and boarded the catamaran. As soon as we left the dock we were offered fresh coffee, cheesy-egg sandwiches, and fruit. 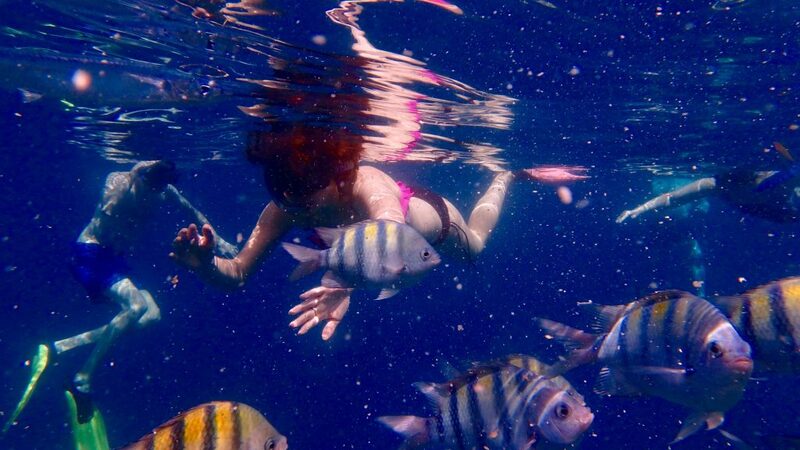 We enjoyed other Bajan snacks as we headed towards our first stopping site, where we would swim with turtles. Everyone quickly jumped into the water with a snorkel and a mask. We were very excited to see if there were turtles below us! And there were! One person from the crew fed the turtles some bits of fish, and it was awesome to see them in their natural habitat! I was surprised by how close the turtles swam to us! We also explored two shipwrecks at the Folkestone Underwater Park. The water was so clear that we could see the wreck from the surface — not perfectly, mind you — but once we donned our snorkels and hopped in, a whole underwater world opened up. The Folkestone Underwater Park was created when a barge was purposefully sunk in 1976. Since then, additional ships have been sunk in the same area to promote the growth of coral and marine life. I hope to get Curtiss SCUBA certified within the next few months so that we can do a little more adventuring in the water! Stay tuned! Lunch was served on the boat while we were anchored in Heron Bay — just in front of the Coral Reef Club beach — and we enjoyed local Bajan dishes and rum punch. There was an open bar, and we were really taken with the rum punch! 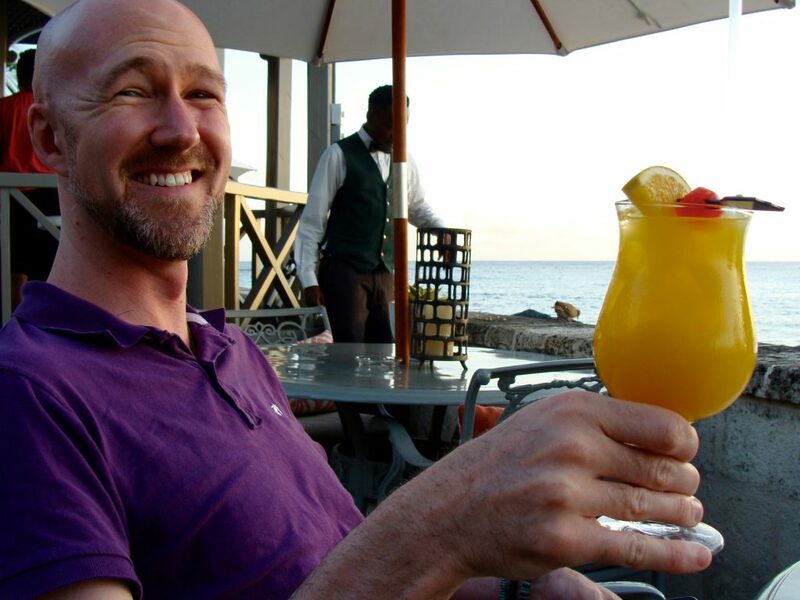 It wasn’t too sweet or too strong, making it the perfect drink to enjoy on a catamaran in the Caribbean. I now compare all rum punches to this experience! The Calabaza team is wonderful! They were excited to share about the island and answer all our prying questions about the inner goings-on that a tourist doesn’t always get to see. They made sure we always had a drink in hand… if we wanted one. We were feeling pure bliss as we sailed back to the marina. We had worked up quite an appetite on our cruise, but thankfully, there were some incredible restaurants near the hotel. You can find quite a few great restaurant options near the Coral Reef Club (in addition to the one on-site, of course). The walk is nice in the evening when the temperature starts to go down. Naturally, you can always take a taxi too. Nishi Restaurant is currently the number one restaurant in Holetown. They serve Asian-inspired dishes in a very romantic and intimate setting. This is the perfect place for date night or a celebration. The Tides is currently rated the second best restaurant in Holetown, although if you’re looking to enjoy a wonderful meal on the water with more Caribbean flavors, you can’t go wrong. If you’re looking for something a little different, try one of the various fish fries nearly across the street from the hotel’s entrance. The SeaCat and The Golden Anchor are simple safe bets, and serve a more traditional grilled or fried fish with Bajan seasonings. Along with a cold Banks beer and jammin’ Rasta music — it’s a rather Bajan experience! It may remind you a bit of what you’d find in Oistins. Thank you, Coral Reef Club and Calabaza Cruises for an incredible experience! We made great memories that will last a lifetime! OMG, this is the epitome of turquoise and tranquility at the same time. I don’t blame you for skipping the pool most of the time despite that it looks absolutely alluring. The ocean, however, looks irresistible. Absolutely! I have to say I’ve been obsessed with fried plantains and fish cakes… most places serve them, although they’re all a different!